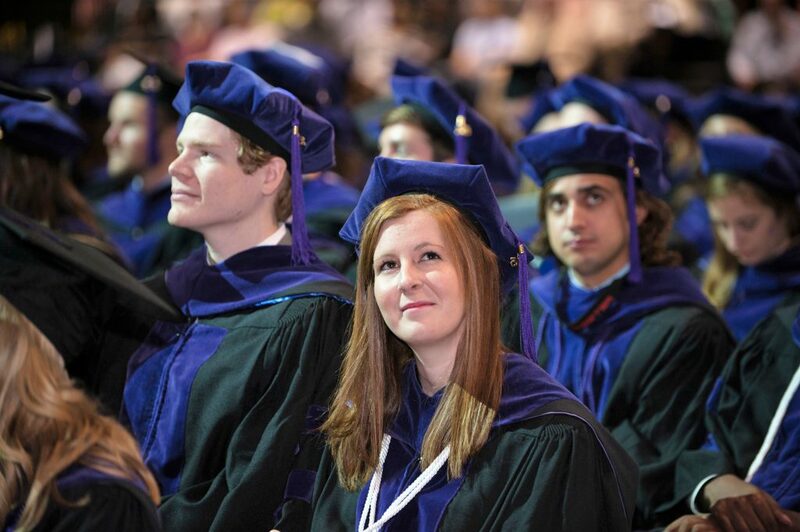 The LSU Paul M. Hebert Law Center Commencement will take place Friday, May 24, 2019, at 10 a.m. at the Pete Maravich Assembly Center on LSU’s campus. The ceremony will last approximately two hours. Tickets are not necessary and there is no guest limit for graduates. Link to registration for: Graduation Crawfish Boil (Thursday, May 23, 2019 – free for grads and $25 per guest, with other food available); Class Gift to honor classmate Adam Dows; register for free Certificates of Appreciation to give to loved ones).